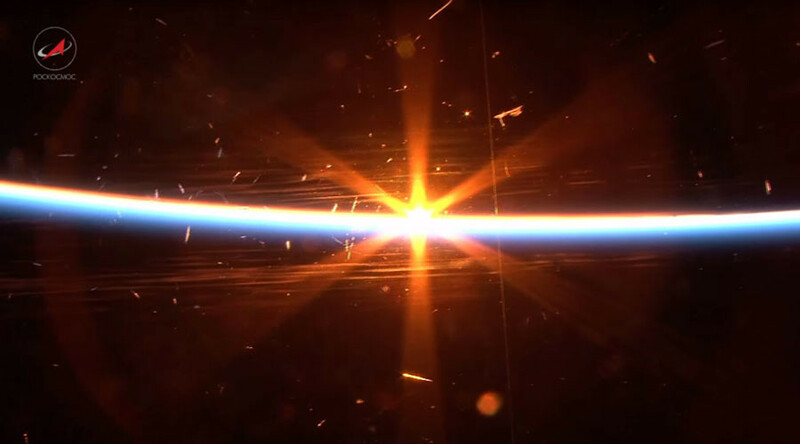 Russian cosmonaut Mikhail Kornienko, in space on a year-long mission at the ISS, shares what a sunset looks like from space and shows us his favorite place on the station. 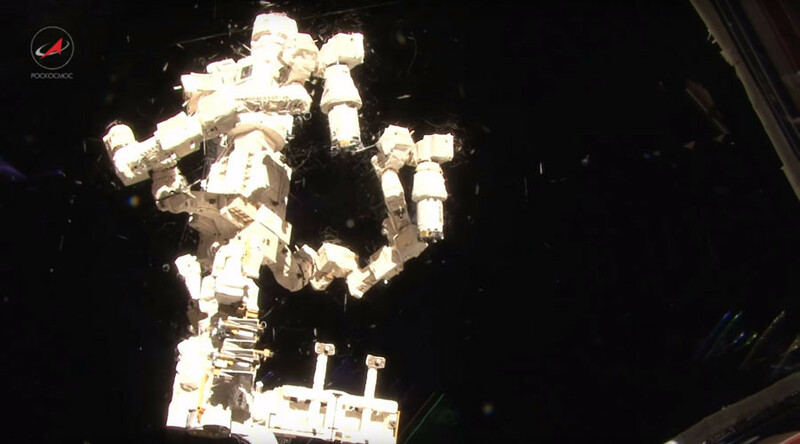 Kornienko takes us on a virtual tour of the International Space Station via a YouTube video. "I'm about to show you one of the best spots in the ISS in my opinion, it's in the American part [of the station] - the Cupola." The Cupola is an observatory module with seven illuminators that open up to a 360-degree view. "So we're inside the Cupola. Amazing place, as our space friends, the Americans, say." Mikhail then goes on to talk about how all cosmonauts and astronauts miss Earth. "Sometimes one just wants to walk on dewy grass, take a swim in a river, see the sunrise from down there, not from up above. For it to last for as long as it does on Earth and not in space, for just 10 seconds." The cosmonaut invites us to admire the view and also shows us the American-made solar batteries, the complex Canadian manipulator, which was used to assemble most of the space station, and the Russian module MRM-1. And finally the focal point of the video - we get to experience what sunset looks like from space: in less than 30 seconds the bright yellow spark of sunlight disappears. What we're left with is blue linear light resembling a neon sign. This is the Earth’s atmosphere as seen from the Cupola.